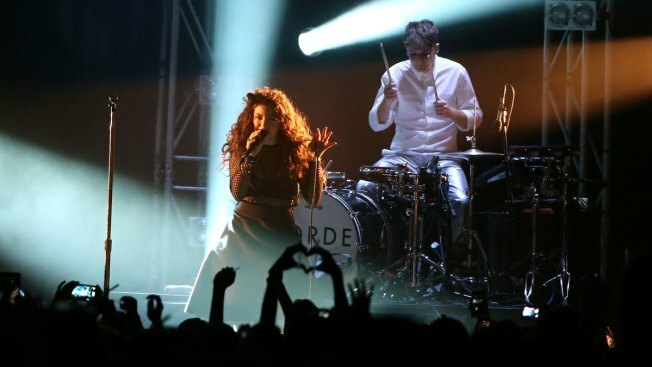 Lorde will bring her Grammy Award-winning song of the year to Maryland as she headlines the Preakness infield concert at Pimlico Race Course in May. The Maryland Jockey Club is announcing Thursday that the 17-year-old breakout star from New Zealand will perform an extended set during the infield festival Saturday, May 17 at the 139th Preakness Stakes. Headliners in recent years at the Preakness have included Macklemore & Ryan Lewis, Maroon 5 and Bruno Mars. A second stage also will feature other live music.